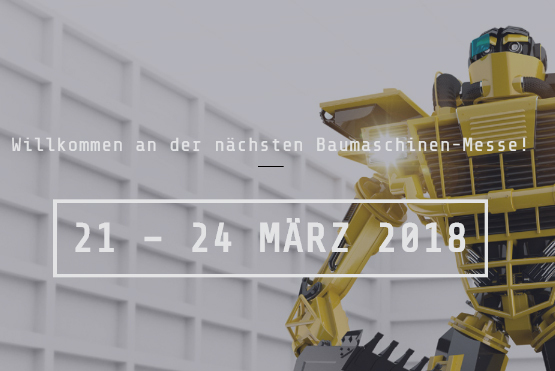 Baumaschinenmesse 2018 - Kobelco Construction Machinery Europe B.V.
Baumaschinenmesse 2018 is one of the largest and most important trade fairs for construction machinery, formwork construction and accessories. On the BERNEXPO site, centrally located in the heart of the capital, leading manufacturers and importers will present all the latest developments in the construction machinery industry, innovations and trends. Kobelco dealers Hand Baumaschinen and Jaquet will be present at the event at stand G5 137 and E1 Demo3.